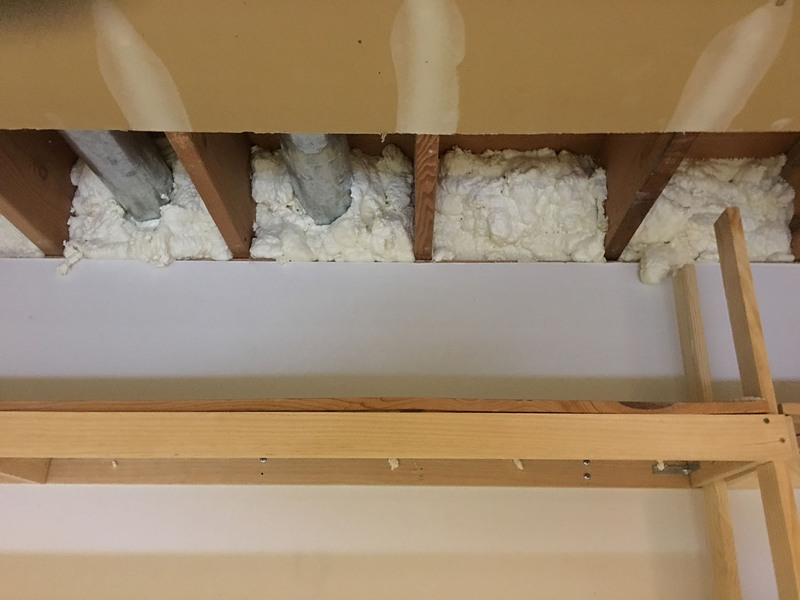 Closed cell spray foam is the only type of foam that is primarily used today in residential construction. It has great air sealing qualities and is vapor impermeable. 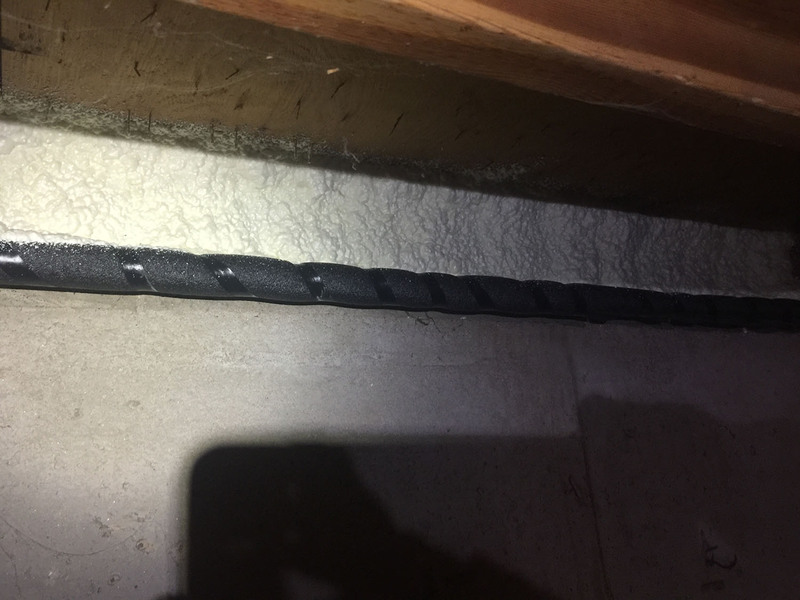 It is commonly used to seal basement or crawl space rim joists, exterior top plates and closed cavity or sealed vaulted ceilings. 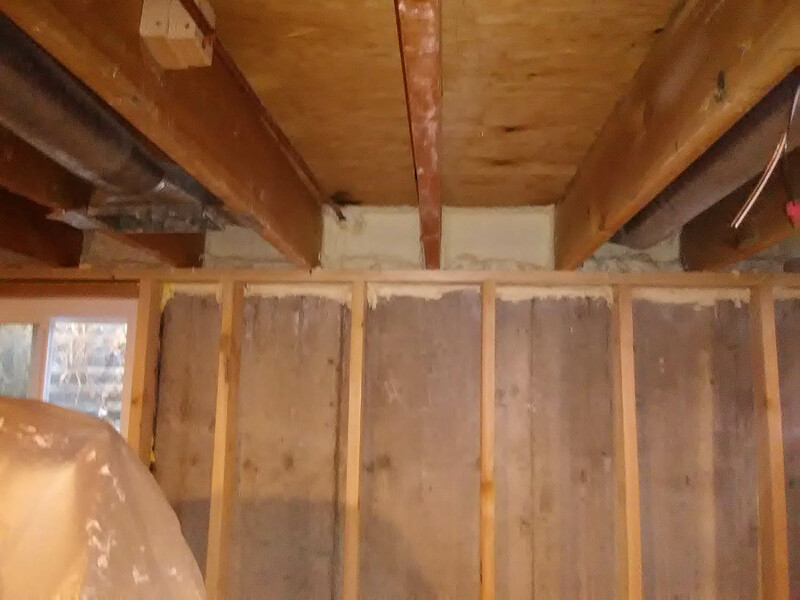 We use a very low VOC spray foam that allows reentry within an hour. Also, we have invested in having the best equipment available to ensure proper mix ratio. This equipment will not allow the spray foam to become “off ratio”. 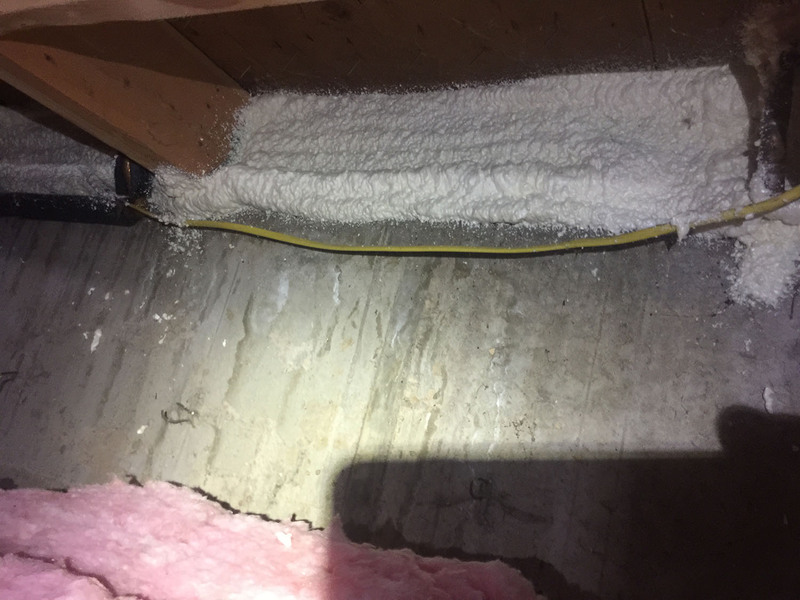 This is the biggest concern with any two-part spray foam product. While it is not necessary to use this equipment, we know that the investment is paramount to ensuring a healthy home. Your family’s health is our number one priority above all else. 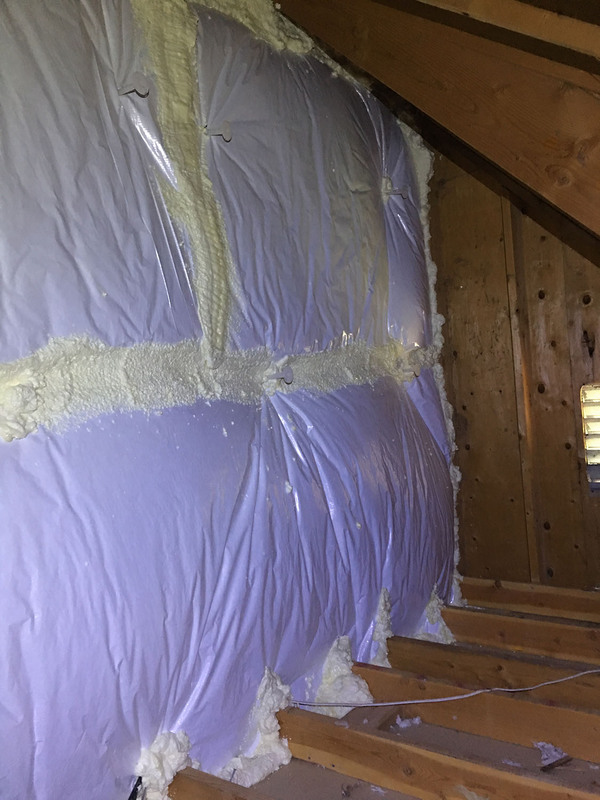 Closed cell spray foam has between an R6 and R7 per inch once cured. It does a fantastic job of providing a thermal break between materials. The only down side of spray foam or SPF is cost. It is typically sold by the board foot (one square foot at 1”). Depending on the application, the cost typically runs between .90 cents and $1 a board foot. There are some exceptions and other factors that can increase that.